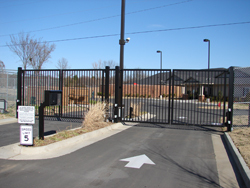 Integrated Systems & Services offers a complete range of security gates and barriers for industrial, commercial and residential applications. 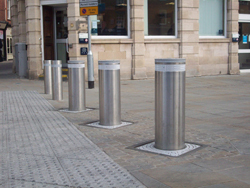 Security gates offer you the best protection and control for your premises. 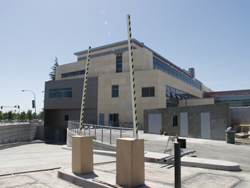 Integrated Systems offers not only gates and barriers but also vehicle barcode reader systems, vehicle access control and long range RFID systems. 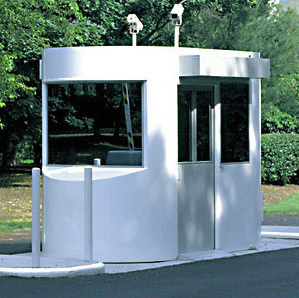 Whatever your vehicle control needs are we have the design, sales and service team for every type of application.